Happy aaaalmost September everybody! It’s my birthday on Monday and I am FULL of the joys of Spring! (Did you get my joke? Did you? Did you?) Okay, moving swiftly along.. I am now (almost) officially old. I am almost 22 and no one will care about my birthday again until I turn 30. And the fact that 30 is my next big birthday is way too terrifying to dwell on – s o o o o leeeets just move onto favourites then..
1. 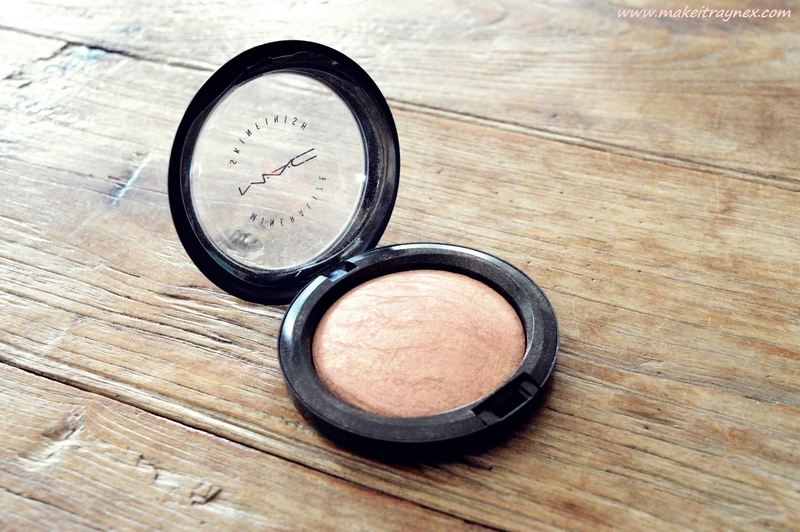 M.A.C Mineralize Skinfinish in By Candelight. This is an absolute oldie, but an amazing goodie! This skinfinish is from the In The Groove collection as well as the Warm and Cosy collection. It might look a bit on the frosty side but it is gorgeous for cheekbones. I never thought I would type these next words BUT it may rival Lightscapade… for totally different reasons of course. This is a product which I have mentioned numerous times on the blog and it has just recently landed in SA. YIPPEEE. Its one of those items which turned into an absolute cult favourite BUT it just does not work for everyone. It claims to work best on people who tend to get oil in their T-Zones but I have fairly good skin (more dry than oily) and I definitely use it as a primer and NOT for minimising pores because, quite honestly, I don’t see much of a difference in the pore area at all. Yet as a primer it works fabulously. It is super smooth and silky and you can read more of my thoughts on it here. 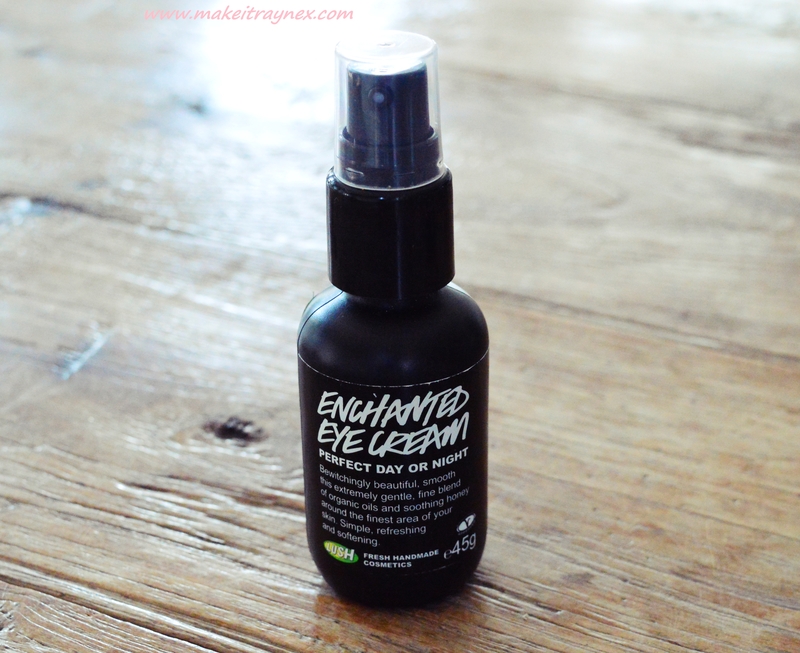 I don’t have much experience with eyecreams (I have only used two others) but I looooove this. I am actually so into the entire LUSH skincare series as a whole right now but I was looking for something which overall just nourished, hydrated and maybe plumped up my undereye area a little. And I got all three of those with this product. I struggle with dark circles and undereye bags and after only one week of using this I have noticed the biggest change in the overall look of my face. I originally thought my BB cream and concealer were suddenly working wonders but once I thought about it I realized it was because I had been religiously applying this cream every day It can be used day AND night but I personally only use it in the daytime before applying my daytime moisturiser and make-up. It is not too rich though, so you really could use it twice a day without it feeling overbearing. 5. 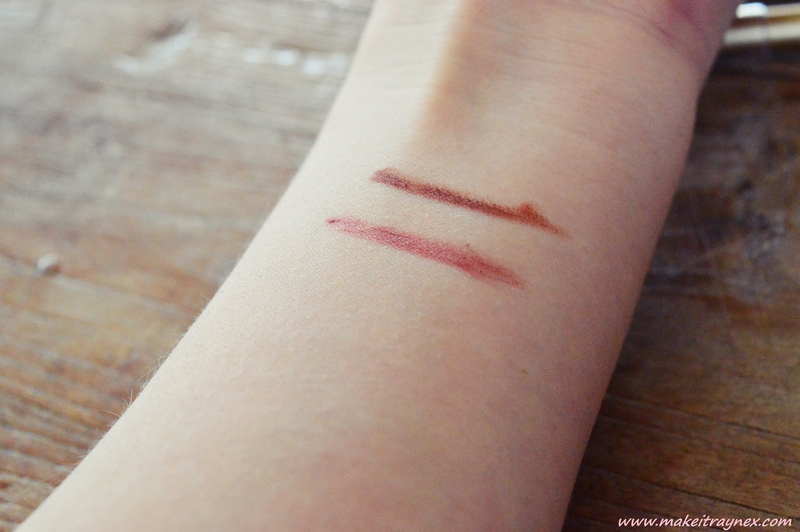 Elizabeth Arden Lip Liners in Sugared Kiss and Bare. These are so tied in my books as favourite lipliners. The soft subtle colours are perfect for this recent weather of kind of Wintery but heading into Spring. The darker one (Bare) looks quite dark in these pictures but its much softer in reality with a slightly maroon undertone. 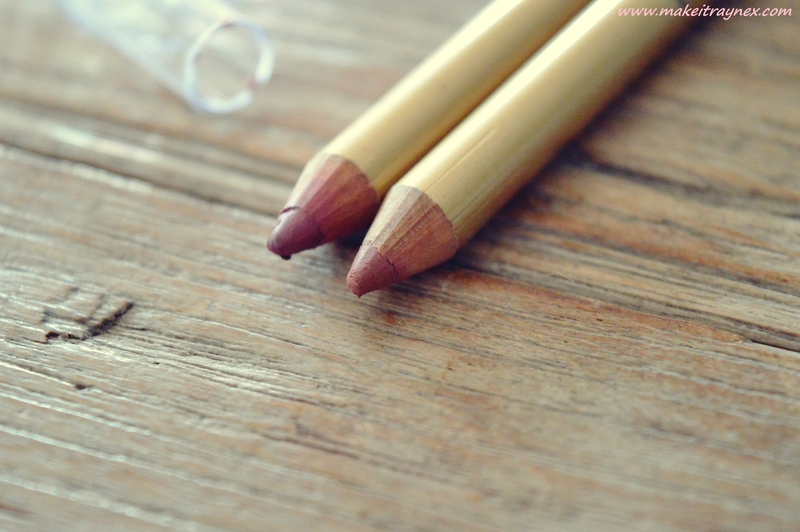 My favourite part about these is that they last AGES (about six hours) and when you sharpen them there is no breakage that you find in many lip pencils. What did you think of my monthly faves? Don’t forget to leave your link to your latest monthly faves for me to check out! 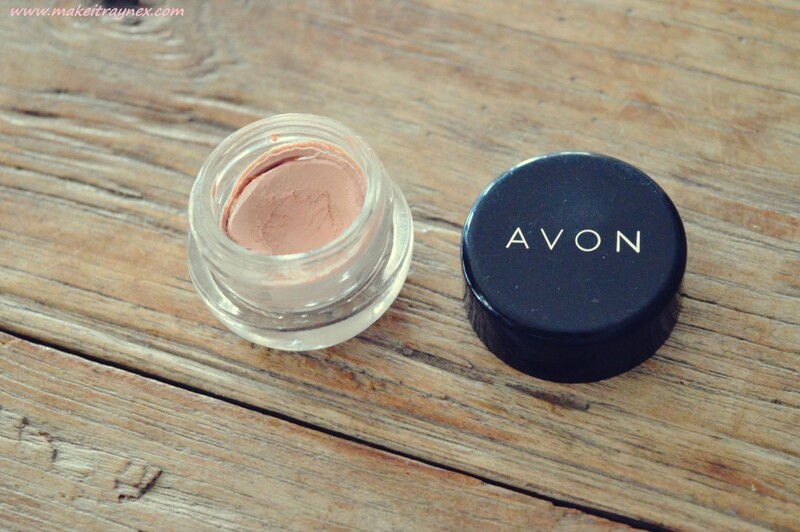 I really need to try some Avon products.